Michael Stonebraker was an early builder of database systems. Michael Stonebraker, an MIT professor who did foundational research in database management systems, an industry that is now worth billions, was announced as the winner of the Alan M. Turing award in computer science on Wednesday. “I am absolutely thrilled. This is every computer scientist’s lifetime dream, and it came true for me,” said Stonebraker, who was an early builder of database management systems. The computer science community regards the Turing Award, given by the Association for Computing Machinery, as akin to the Nobel Prize for its field. The award is funded by Google and comes with a $1 million award this year. Intel and Google used to share the award, with a prize of $250,000. When Google took sole responsibility for backing the prize last year, it quadrupled its value. 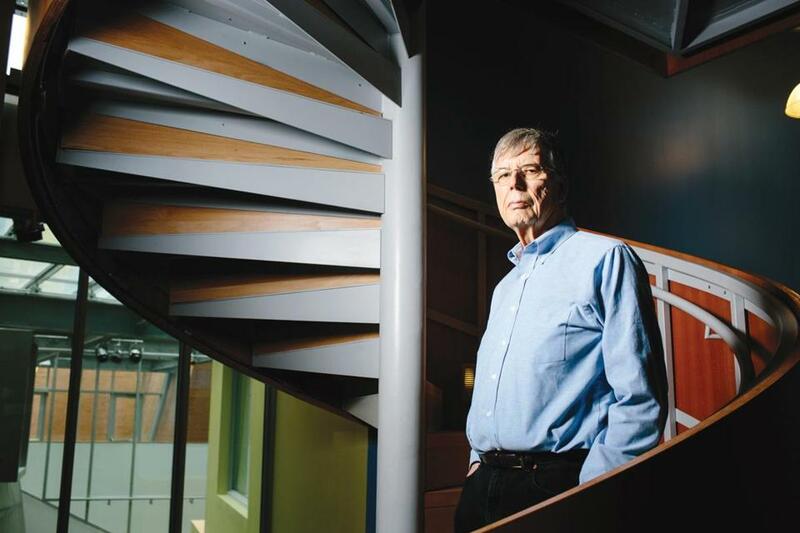 “Michael Stonebraker’s work is an integral part of how business gets done today,” Alexander Wolf, president of the Association for Computing Machinery, said in a statement. Stonebraker has conducted research and taught at MIT’s Computer Science and Artificial Intelligence Laboratory and at the University of California Berkeley. He has open-sourced all of his research and turned some of that work into companies as founder of nine in the Boston area. One of those, Vertica, was acquired by HP for $350 million 2011. Others include VoltDB, Tamr, and Paradigm4.